At Best in Class Education Center, students in kindergarten through 12th grade have access to math and English tutoring services, private tutoring and SAT prep courses. 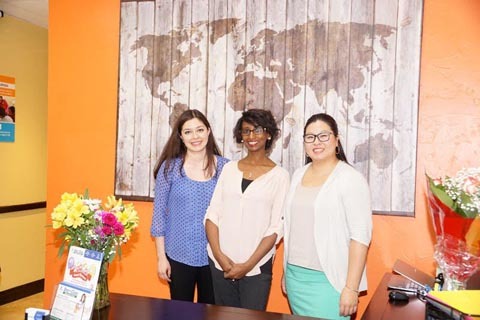 Yemi Lemma opened a new Best in Class location Aug. 27 in The Woodlands area at 375 Sawdust Road. The education center offers small class sizes, individually tailored curriculums and hands-on teaching techniques. Read more at Community Impact.